Affordable Housing Units are Disappearing in the Twin Cities. Where do People Go? 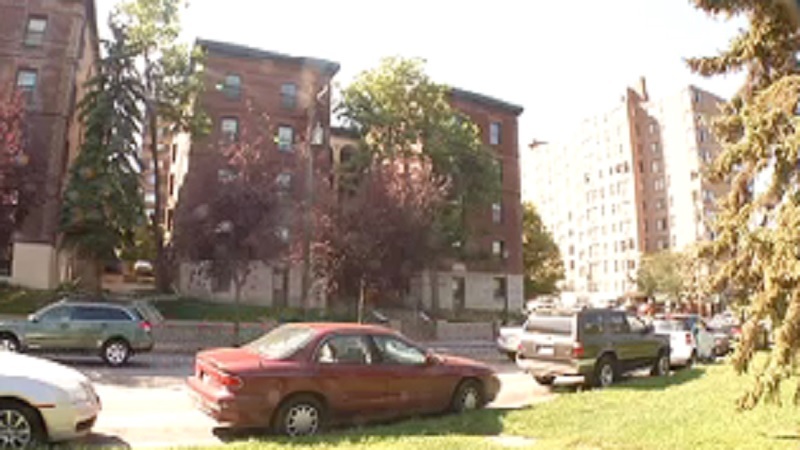 KSTP Eyewitness News produced a TV report about how naturally affordable housing units are disappearing in the Twin Cities. Thousands of Minnesotans are being forced out of affordable housing by developers who are buying apartments and turning them into upscale units. Thursday night several stakeholders met to talk about how to help everyday Minnesotans who are forced to look for new places to live. Gracie Egurrola is moving, but not by choice. Her apartment building in Golden Valley has been bought by a developer who is making improvements, raising rent and she can’t afford to stay. “That was like kind of pretty hurtful because they’re kind of like putting us out of here 14 years you know. This is where my kids know,” said Egurrola. “The Twin Cities has become one of the ground zeros for a lot of the speculators nationally,” said Warren Hanson, president of the Greater Minnesota Housing Fund. Read the full story and watch the TV news report.